Big Face Golden T-shirt is a design by Michael McGloin. 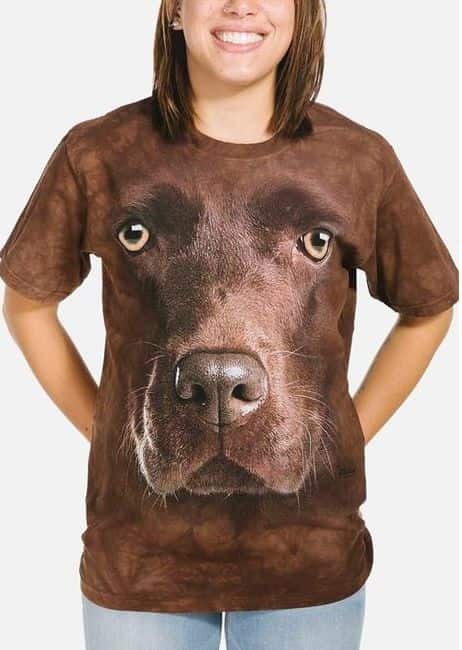 There's no better way to show you're a dog lover than by wearing a t-shirt from The Mountain® featuring the face of a Golden Retriever. This doggy design is so big and realistic it has a 3D effect.